for $110,000. 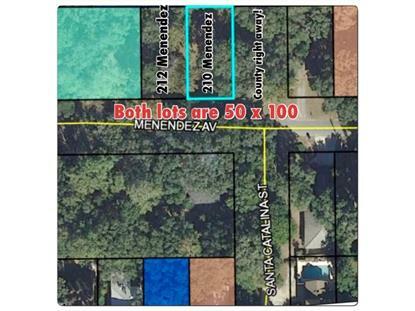 The lot size is 0.12 Acre(s). 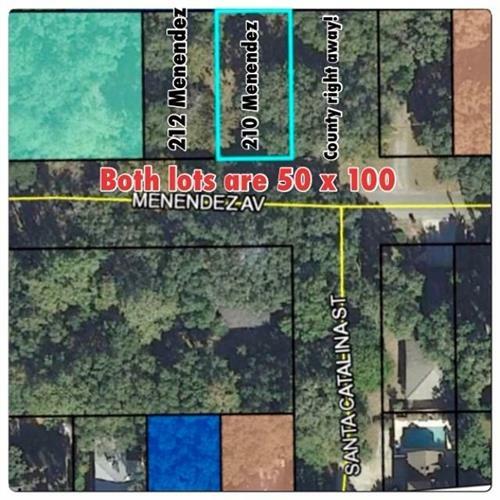 Great Mid-Island lot with easy access on and off the island as well as walking distance to Harris Teeter, Island Cinema, several shops, one mile from Redfern Village and 3.5 miles to the best beach on SSI...Coast Guard Station!!! No covenants or restrictions. Build your beach cottage dream here!